Parc Stevens is located at Stevens Drive off Stevens Road, which is 5 minutes drive to the Orchard Road. 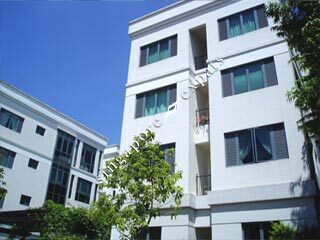 It is close to the International Schools, The American Club and The Pines Country Club. Parc Stevens is a low density condo with only 48 exclusive apartments, this low-rise apartment development offers resort-style facilities and good-sized apartments. Located in the heart of town, Parc Stevens provides privacy, tranquility and quiet living in a exclusive private residential and yet it is close to the Orchard Shopping belt and the Business District. The apartment layout comes in 3-bedroom, 4-bedroom and penthouses.